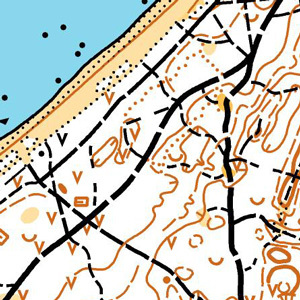 A seaside pine forest with good runnability and many roads and paths. Size of the map is A4, scale 1:10000, contour interval 5 m. Map is printed on waterproof paper. 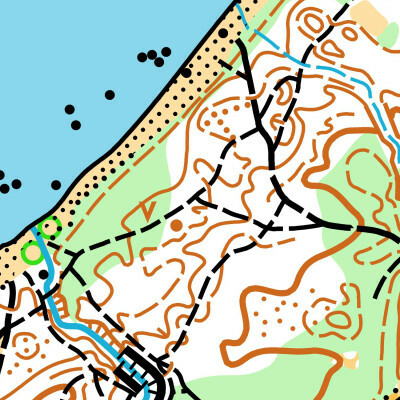 Distance from Tallinn to the Competition Centre is 31 km. From Tallinn drive from Haabersti roundabound to Rannamõisa road towards Kloogaranna (road nr 11390). 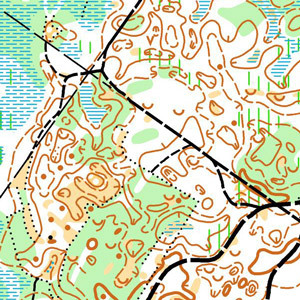 Sign posts to the Competition Centre will start on 27th km from Keila-Joa borough. Parking in is near Competition Centre next to road on one’s own responsibility. It is also possible to take bus (nr 108 and 126) to Competition Centre (stop “Türisalu”). Timetables are available http://soiduplaan.tallinn.ee/. There will be one women and one men class. 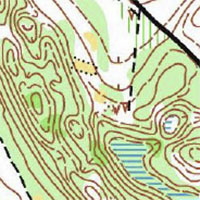 Course lenght is similar to extended middle distance. SportIdent (SI) is used in the event. It is possible to rent SI-cards from the organisers. Renting fee – 2.00 €/day. Registration is open until June 21 or until we have vacant spots. Maximum number of competitors is 50. 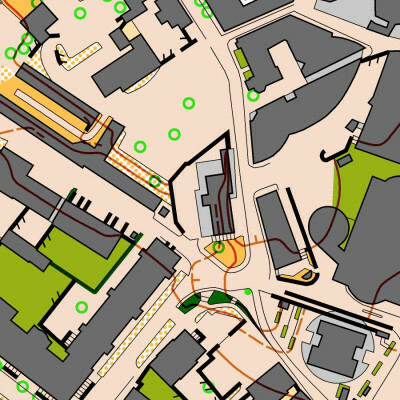 Additional training opportunities with map overprinted with controls. 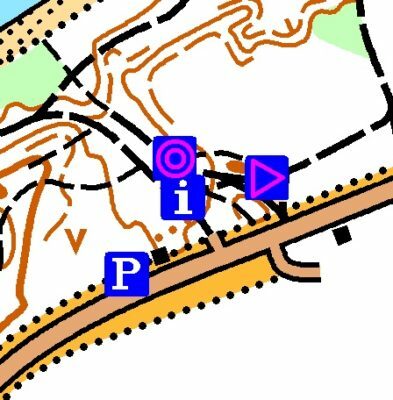 Control points are marked in the forest. 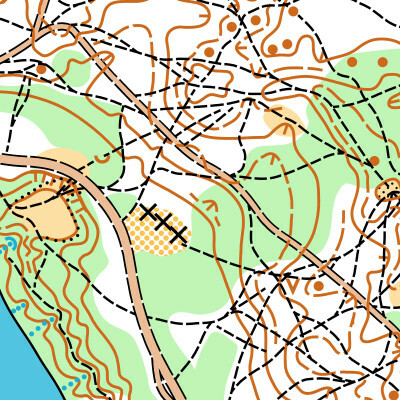 For training maps, please contact the secretary – (info [at] wmoc2016.ee). The price per map is 5.00 €.